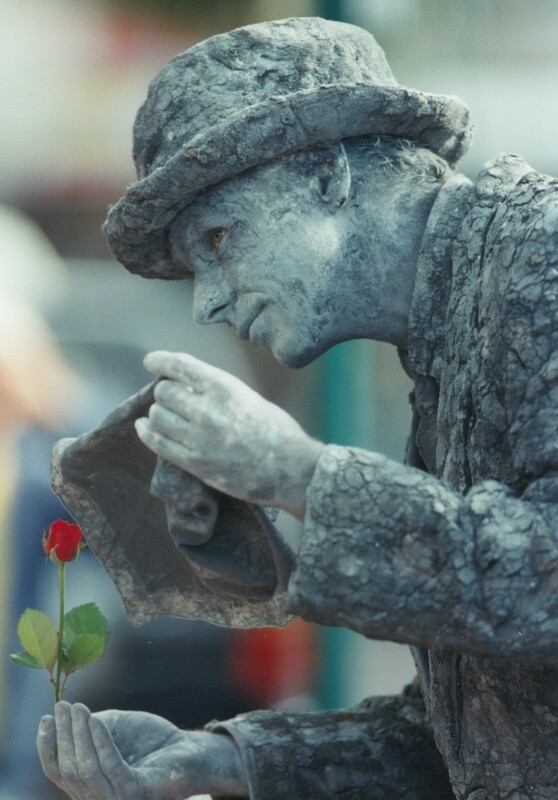 Albert Stone… carved from stone slab into shapely cement he’s a chip of the old block without a quarry in the world… …. working on the streets of Melbourne for more than 20 years, he’s a favorite at Festivals and Special Events…. …He lives in the Goldfields of Central Victoria…. 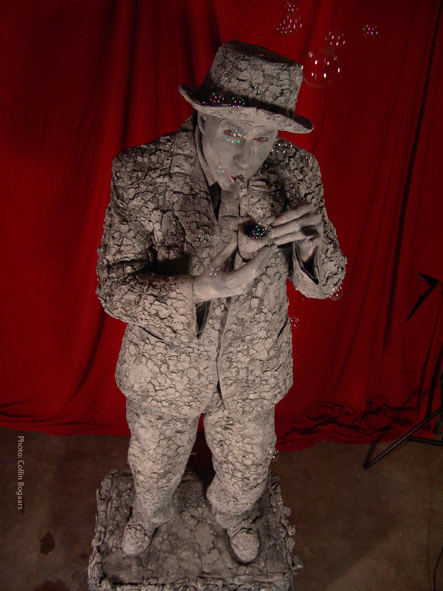 This entry was posted in Statues and tagged human statues, Melbourne, Mime, stone, Victoria. Bookmark the permalink.